Chris and Sonja - The Sweet Seattle Life: Let Them Eat Cake! 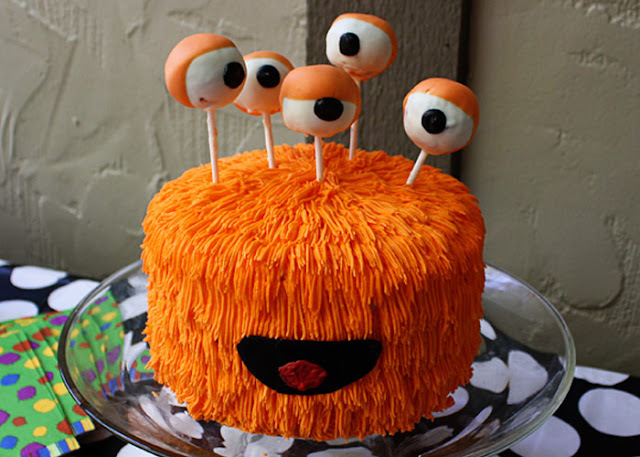 How amazing is this monster cake that was posted on Bakerella’s site?! It looks frightfully delicious! !